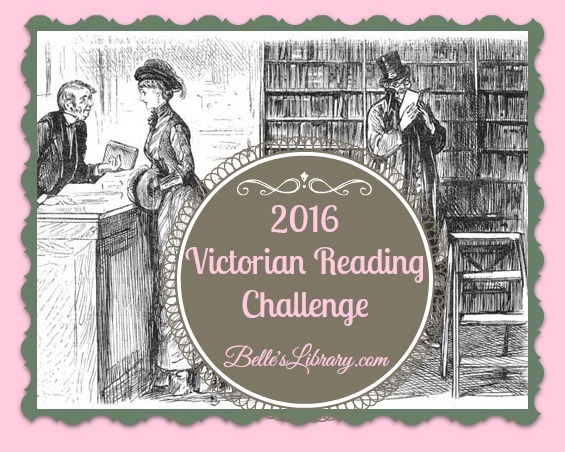 Belle's Library: 2016 Victorian Reading Challenge --- Join Us! Great, Jamie! I'm glad you've joined up! Here's a link to my goodreads shelf for this challenge. https://www.goodreads.com/review/list/5566516-leah?shelf=belle-s-library-victorian-challenge I'm new to this kind of thing so forgive me if I do things wrong. I'm glad you're in! I'm gonna have to take some time this week and figure out the Goodreads thing. I've been doing BookCrossing for 10 years but have never looked into the Goodreads thing. Hi, Sarah. This sounds like fun! I blog at http://www.toreadornottoread.net. I'll be posting a 2016 challenge post soon. Great, I'm glad to have you in the challenge! I'm joining in the challenge. It looks like so much fun! And I love this time period. I'm glad to have you in the challenge, Becky! All signed up! Looking forward to this. Great, on my way to check it out now! 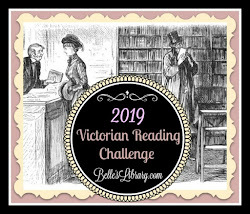 The Victorian Age interests me too so I am glad to have discovered this challenge. Thanks for hosting it. Wonderful! I'm glad you've joined up! I'm joining a bit late. 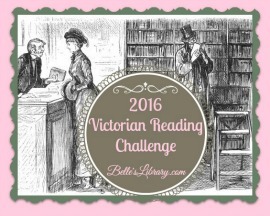 My signup post http://libriamicimiei.blogspot.it/2016/03/2016-victorian-reading-challenge.html Thanks! Things have been so hectic that I am submitting my first review for the challenge only now. But I enjoyed the read so many thanks for hosting this challenge. I don't know whether this challenge is still active or not but I am submitting the links to the two books that I read during Oct-Dec.